With our Ombre lace wigs,you can get distinctive and amazing look. With the Jessica celebrity wavy style, your dreamy looking can become true. 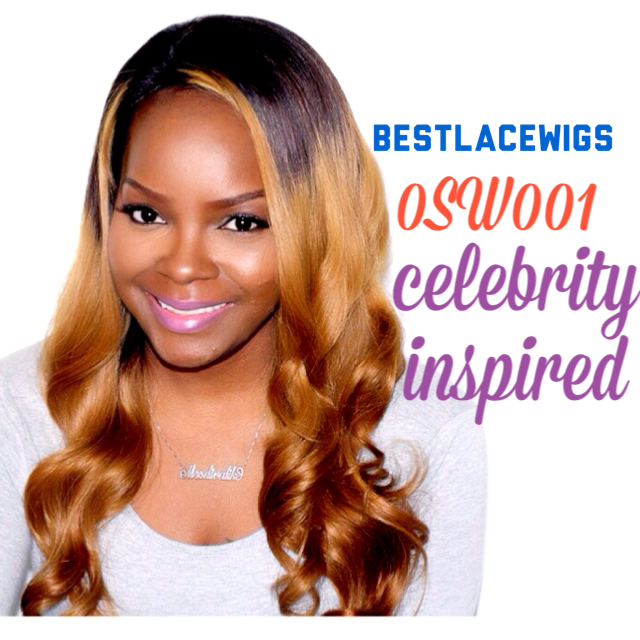 Glueless full lace wigs can be styled freely and easily. Ombre wigs - make you have the most fashion hairstyle! Ombre hair is darker hair color on the top and lighter hair color at the ends of the hair. From chinese virgin wavy hair and ombre lace wigs, you can see the ombre color clearly. Many of our wigs are the same with the wigs that some famous stars have ever worn, like the full lace wigs and glueless lace wigs. Come to our website, you could find your favorite wig. I really love this hair. There was no shedding, and this hair is really soft, it's easy to comb, and i just love it! I ordered my hair on a Wednesday, and received it that next tuesday, i was really satisfied with the service. I installed my hair 3weeks ago, and there is still no shedding or fuzzy ends. Thank You!